REPUTATION AEGIS welcome's links to this website made in accordance with the terms of this linking policy. This linking policy is intended to assist you when linking to this website. Links pointing to REPUTATION AEGIS should not be misleading. Appropriate link text should be always be used. From time to time we may update the URL structure of our website, and unless we agree in writing otherwise, you are responsible for updating said links. You must not use our logo to link to this website (or otherwise) without our express written permission. 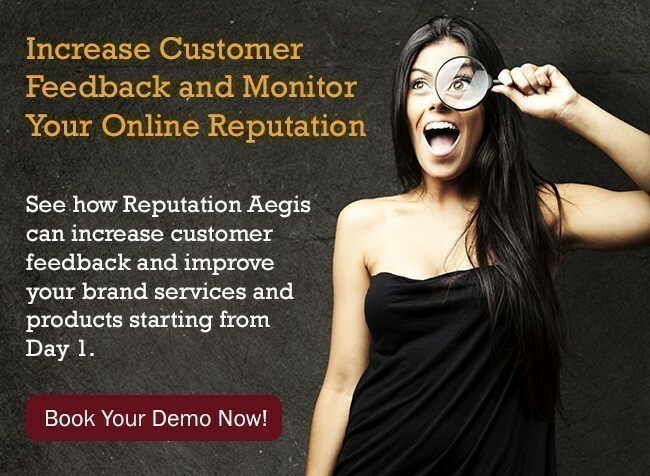 REPUTATION AEGIS has no control over the contents of third party websites, and REPUTATION AEGIS accepts no responsibility for them or for any loss or damage that may arise from your use of them. You agree that, should we request the deletion of a link to REPUTATION AEGIS that is within your control, you will delete the link promptly. If you would like us to remove a link to your website that is included on REPUTATION AEGIS, please contact us using the contact details below. Note that unless you have a legal right to demand removal, such removal will be at our discretion.